Working from home means my commute to work isn’t dangerous, unless I fail to feed my cat Mojo. He’s a prick. 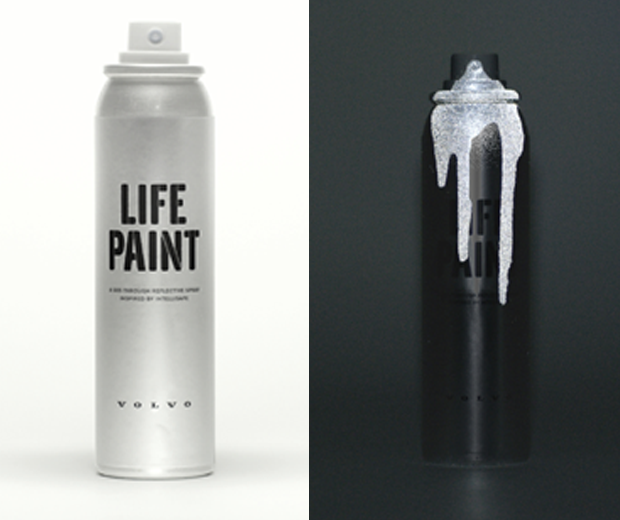 But those of you who cycle to work and don’t want to end up pulverised into a moist collection of pavement gristle may enjoy Volvo’s Lifepaint. 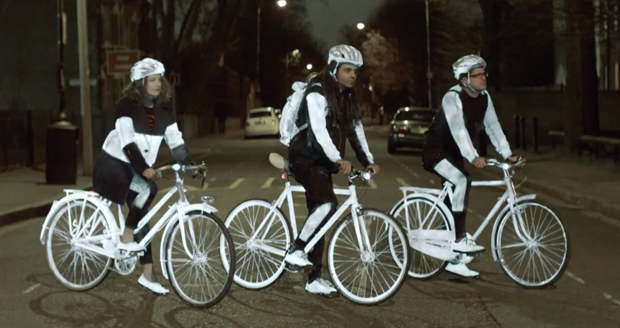 Like Dracula on jobseekers this paint doesn’t work during the day but comes to life at night. 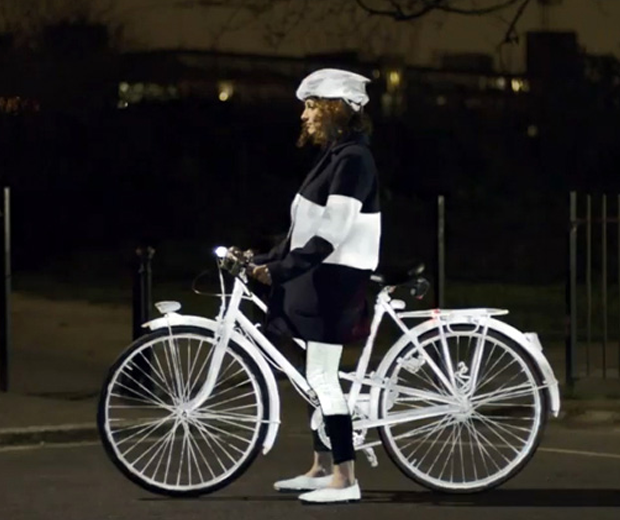 Spray the invisible mist on your bike or clothes and when it gets dark it is illuminated by car headlights and lampposts like Fukushima hookers.